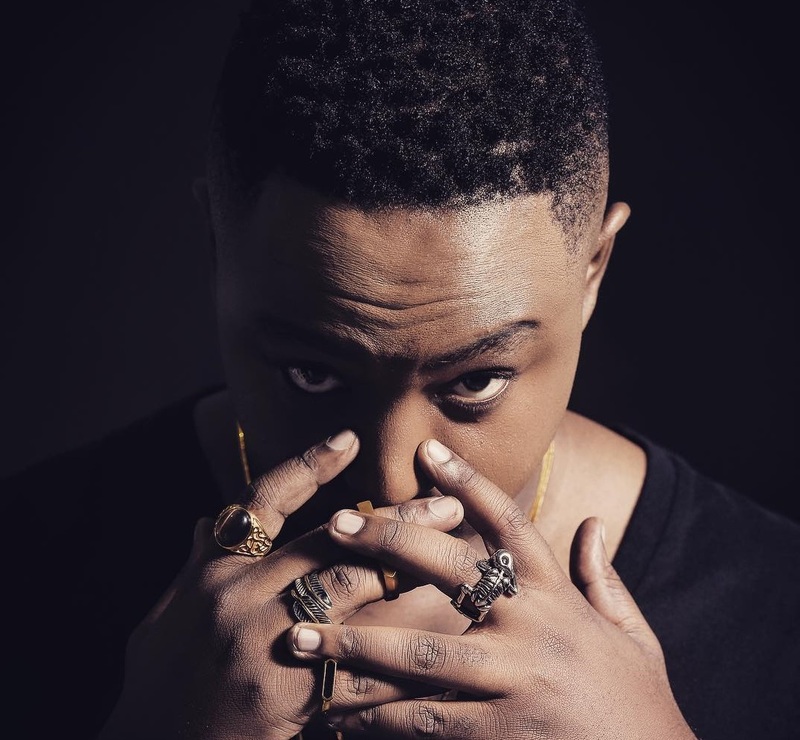 Shimza celebrates 10 years of his annual one man show! The event will be held at Mehlareng Stadium on Christmas day – 25 December in Tembisa, Gauteng. The line-up includes the likes of Busiswa, Shekhinah, Lady Zamar, AKA, Kwesta, Cassper Nyovest, Nadia Nakai, as well as Black Motion, Nasty C, Mlindo The Vocalist, DJ Maphorisa, Sjava, Stilo Magolide, A-Reece among other big names. The show starts from 15:00 with food stalls and bars available at the venue.